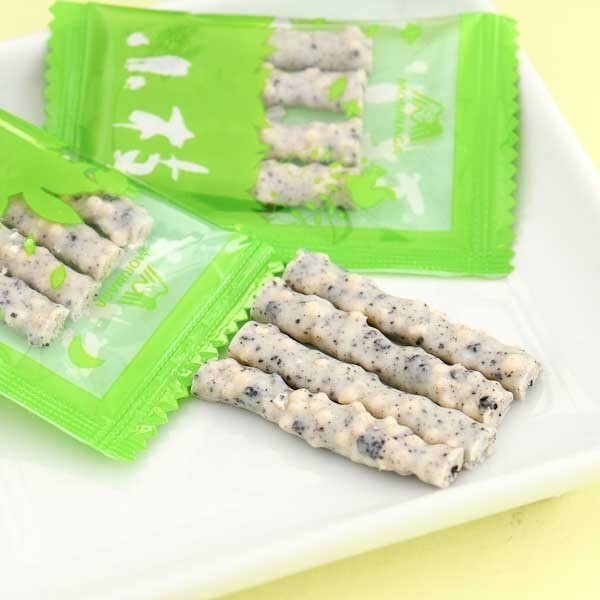 Koeda is a popular chocolate snack made by Japanese sweet manufacturer Morinaga. Every year they release a new flavor - this year it is cookies and cream! 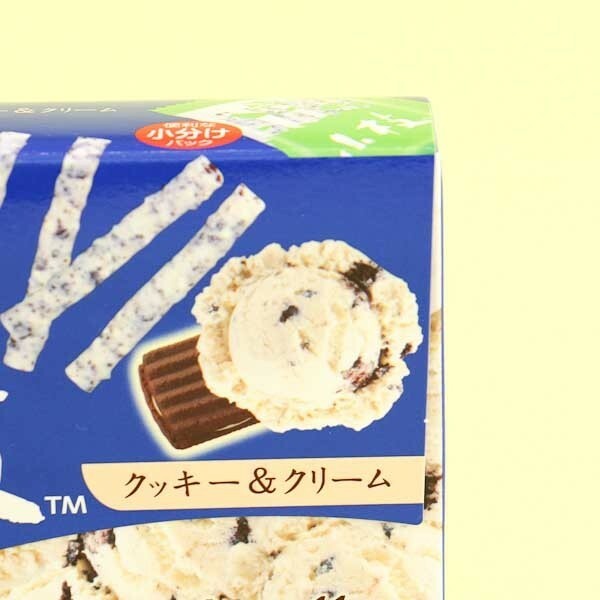 Crispy white chocolate with flavors of cookies and cream makes a heavenly combination. 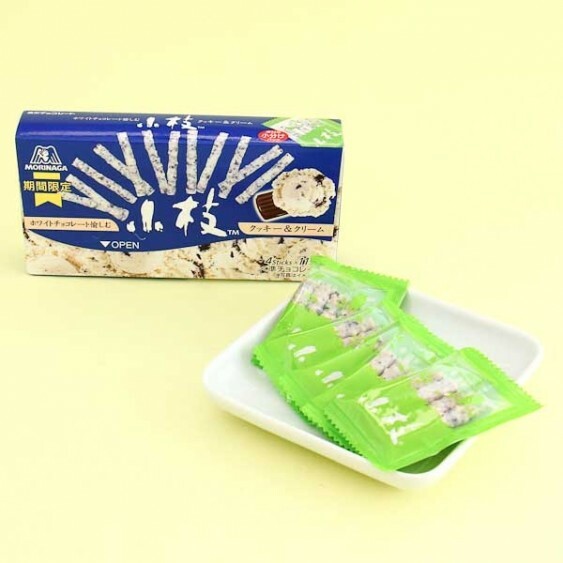 Each package includes 4 bags of 11 chocolate sticks.